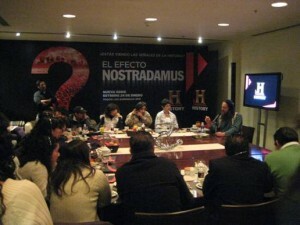 History Channel's press launch of The Nostradamus Effect in the Latin American television market. Eighteen journalists attended the conference held in Hotel W, Chapultepec, Mexico City on 13 January 2010. You can see me (far right) answering their questions for about 90 minutes. My publicist, Rosemary Ravinal, is to my right. 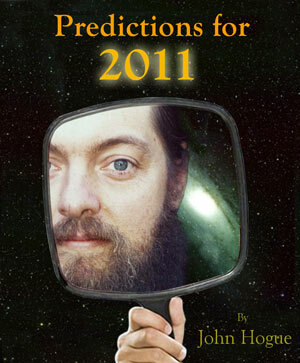 Predictions for 2011 is online for sale. In Norse Prophecy, destiny is like a Time Line of rope weaved and divined by three ancient spinners, three daughters of the Earth Goddess Erda. They are called the Norns. The First Norn is “The Past”. She bears witness to how our future is founded on habits and actions already established. She casts the time line rope to the Second Norn. She is “The Present”. She bears witness to our actions committed right now and how they will change the course of our fate. The Second Norn throws her time line to Tomorrow’s augur, to the youngest daughter of Erda, the Third Norn. She sings a song of the year 2011. Waves of conflicting futures tug so harshly that the twisting, tangling line of time could break. This rope of the future is now cast to my “Oracle. It grasps the chaotic threads of time coming in 2011. It chronicles a year of destiny, when the old and familiar fabric of a now dying age — its beliefs and traditions all knotted, snagged and confused — ensnare a future that wants to break free. In Predictions for 2011, I set down my oracular account. 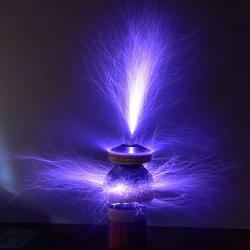 It disseminates and untangles the timelines of 2011 before destiny’s snarled knot tightens and breaks. Like the Norns, I thread my way through future potentials, striving in predawn twilight to address an approaching new age. History is quickening and tightening the stresses of future time. Out of this jumble of matted potential outcomes, I pull free a new potential future threads of destiny that favor the bold. Those who turn their attention away from what is past — and call it finished — can weave a new Lifeline to the Future. 2011 is the year individuals can begin redesigning the human dream and knit together an as of yet undiscovered tapestry for a new destiny. Predictions for 2011 not only contains my own forecasts but a number of those written by Nostradamus who sounds the first alarm bells of an unsustainable future perhaps as soon as 2011. There are prophecies of the Maya that may indicate 2011 is a prelude to the significant events coming at the purported end of their great cycle of 5,000 years in 2012. With my own oracle’s forecasts about climate change disasters doubling in 2011, come pre-Columbian prophecies of Native South Americans who foresaw us undercutting the atmosphere and weather when we clear cut the Amazonian forests. From Muhammad in the 7th century to Christian medieval prophets, such as Hildegard of Bingen, come warnings of rising oceans to come. In 2011, economic recovery is announced to white wash the systemic flaws in the banking and financial system. The US government becomes more dysfunctional. The US Federal Reserve will try to print money by the “trillion” (not $600 billion as projected) to throw at the oncoming deflation crisis. Watch also for banking collapses and a crashing Euro in Europe. Time runs out in 2011 to fix these and other financial defects of Wall Street and Main Street before the world is soon filled with the angry rioters of “mean” streets. A global system of technology is spreading prosperity to countries once called part of the poor, politically unstable Third World. The developing nations since the Cold War produce educated and upwardly mobile middle classes in America and Europe. The same middle class dynamism now spreads across the world thanks to an emerging, exciting, interconnected global society never before seen. War is at it lowest frequency in centuries and shared economic success is putting a stake in the heart of extreme terrorism. Expanding wealth creates a climate of hope and creativity in formerly war torn continents. The 2010s can be a blessed decade of opportunity. We have a window open to act and solve many global problems. 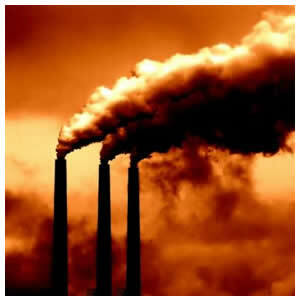 We can do this in a way that stimulates creativity and economic growth; however, this window is closing. In October 2010, we entered the window of the next global economic crisis. that will happen between now and mid-2011. It can be prevented if one understands why the world loses confidence in American economic governance and when. The American military industrial complex needs a reason-for-being. It is seeking new war markets and would like to restart the Cold War. As I successfully predicted in Predictions for 2010 the people of Palestine are moving ahead with preparing the infrastructure for statehood in the West Bank. Peace is coming sooner than seems imaginable. See how Israeli Prime Minister Netanyahu will play the Richard Nixon card so that he can bomb Teheran, Iran, like Nixon bombed Hanoi, North Vietnam style. The years for the Israeli-Iranian conflict are also revealed. 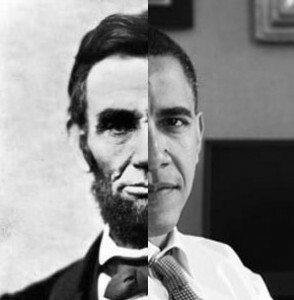 President Obama has the karma, if not a piece, of President Abraham Lincoln’s soul. And like a man in Lincoln’s shadow, his future to re-election depends on turning the tide of his disasters in “year three” of his presidency. The year 2011 is Barack Obama’s 1863. Is there really a second coming possible, of change we can believe in? And what about a possible Sarah Palin victory scenario possible in what could be a three-way presidential election campaign in 2012? We have returned to the cycle of Pluto’s transit into Capricorn. Just as before, a global “Aristocracy” makes its move to suppress the democratic urges of a reborn middle class growing around the world. The middle classes born in the last Pluto/Capricorn cycle in Europe and America are reeling in a midlife crisis. In the name of constitutional reform, dark forces of a CEOlygarchy make their move to transform the United States into a nation of the corporate, buy the corporate, for the corporate. Will American citizens push back? Revolution in America was born in the last Pluto-Capricorn transit. The cycle of revolution rises again! 2011 is the year threatening a military crisis caused by the collapse of two failed states possessing nuclear weapons. Yet, the first salvos are not from the crack of guns but the pang of hunger in North Korea. The second crisis strikes home not from the thunder of combat jets but the thunder of monsoons across Pakistan and South Asia. It’s just been a week since I posted the first and shorter version of this blog on 26 December. Look at what’s happening with the climate! From the ice storms and record blizzards paralyzing Europe and Russia, burying New York City in record snowfall, see the tropical cyclones of the Southern Hemispheric summer turn the 500-year drought in Australia to a 500-year flood in Queensland overnight! It’s not nice to fool with Mother Nature. It’s stupid. Now she’s on a rampage responding to our abuse of the planet. I write this expanded edition of the blog introducing my new e-Book Predictions for 2011 on the last day of the year 2010 — a year already going down in history as the hottest on record and one of the most violent years on record for weird and catastrophic weather. My oracle has painted a picture of the coming new year. If you think 2010 was bad, brace yourself for 2011! 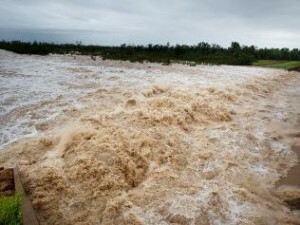 In 2011, we enter year two of World War Three, Mother Nature’s war on us. This isn’t some pagan voodoo threat. The natural world is ill. It’s fighting back madder than ever in 2011. Her fever chills will bury us in blizzards this winter, her fevers will then suddenly rise hotter this coming spring and summer, her rages will redouble from what was seen in 2010. Read the following sample chapter on just what’s coming in natural disasters and crazy weather in 2011, HERE. 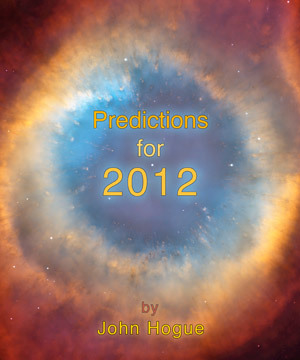 See the Flash Animation and Purchase your e-book copy of Predictions for 2011 HERE. This entry was posted in Prophecy and tagged 2012, Barack Obama, blizzard, Israel, John Hogue, Mayan Calendar, Netyanyahu, New York City blizzard, Nostradamus, Obama, prediction, predictions, predictions for 2010, predictions for 2011, prophecy, Sarah Palin, super winter storm, world predicitons for 2011. Bookmark the permalink. Post a comment or leave a trackback: Trackback URL.